Improve Our Community - Support the Annual Campaign! Each fall, United Way of Monroe County partners with local businesses and organizations to raise funds that will help our community. 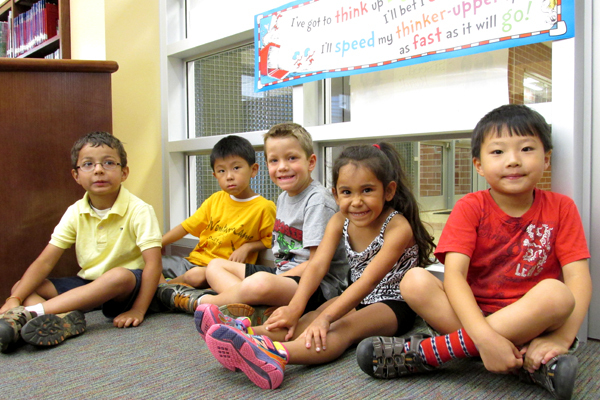 This annual campaign provides the support United Way and our member agencies need as we work toward specific goals in the areas of Education, Earnings, and Essentials. By focusing on these three building blocks for a better life, United Way creates sustainable solutions to the most pressing issues in our community. Our member agencies and initiative partners are still facing difficult times. Resources have decreased as needs have increased. But because of United Way, member agencies can spend less of their own money and energy on fundraising efforts. 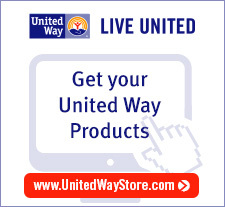 United Way also offers its member agencies resources, materials, technical support, and professional development opportunities. Over 99% of money donated to United Way remains in our area helping families, friends, neighbors, schoolmates, and co-workers. In 2017, 88¢ of every dollar was used for programming. We need your help to improve people's lives. Please give through payroll deduction or a direct donation. You can decide to be billed later or make recurring gifts through Automatic Bank Withdrawal (ACH) or recurring billing. If your workplace doesn't run a United Way campaign, talk with your manager about starting one. If you'd like ideas for making it successful, contact us at (812) 334-8370. Whatever method you choose, or whatever amount you choose, your donation to United Way is a gift to the community that will make a difference this year, next year, and well beyond. At United Way, we meet today's critical needs... and do all we can to ensure that people don't face those needs in the future… that they have the education and earnings to be financially stable. We all benefit when our community is stronger. Please give to this year's campaign. Want to learn more about how you or your group can make a difference in our community by raising funds? Contact Trent Deckard at trent (at) monroeunitedway.org today!